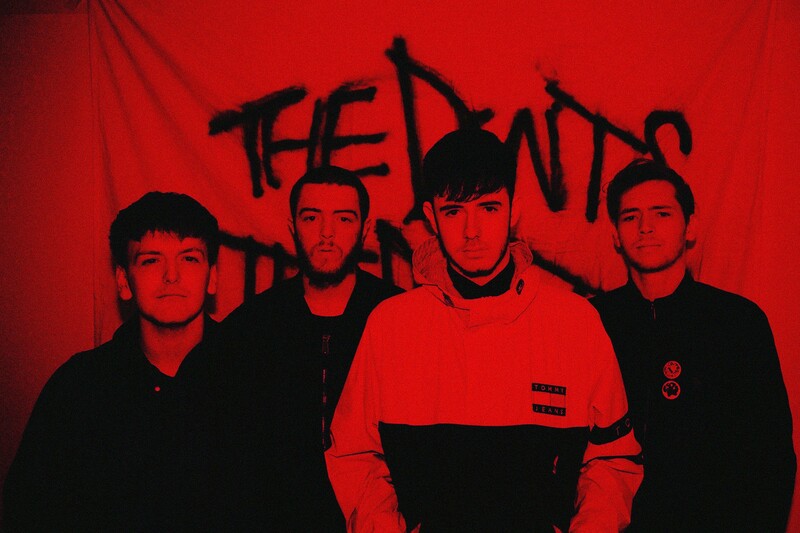 There have been so many excellent new releases from Glaswegian bands over the last few weeks that it’s been hard to keep up, but standing tall amongst them is The Dunts’ latest single, Birds and the Beez. Describing their sound as “council punk”, the band have built a dedicated following over the last year or so, playing to increasingly larger and increasingly rowdier live crowds along the way on the strength of tracks like Dimitri and Hampden Cabs, so needless to say, the release of Birds and the Beez caused a bit of a buzz. Sounding very much like a band brimming with confidence and belief, it’s a track which has “anthem” written all over it from the off. Combining crashing guitars, huge choruses and the kind of gloriously defiant, nihilistic lyrics the Libertines excelled in, Birds and the Beez is a snapshot of a band well on their way to the top and almost certainly The Dunts’ finest work to date.